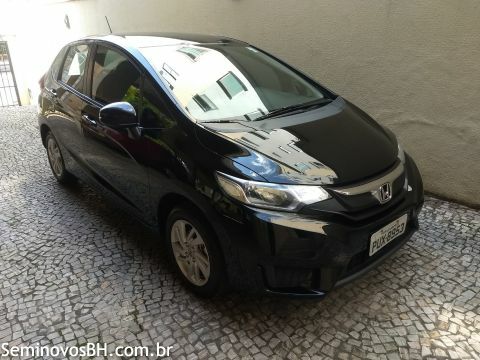 ÚNICA DONA,MANUAL,CHAVE RESERVA,PNEUS NOVOS,STEP NÃO RODOU!!! REVISÕES NA CONCESSIONÁRIA.OPORTUNIDADE!! !